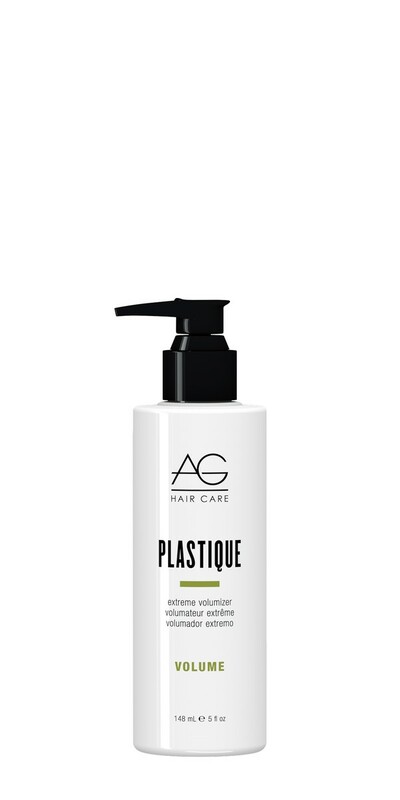 AG hair Plastique is a extreme volumizer for coarse, thick hair that is difficult to style and volumize. Plastique is tailored for thick hair and will give the boost that you need. Usage Instructions: Lather a small amount through clean, damp hair and blow dry for extra volume. Air dry if desired.